Antonio does not yet have a home page article. This page lists Antonio's favourite minerals, localities and photos. All lists in alphabetical order. Antonio has not added any yet. 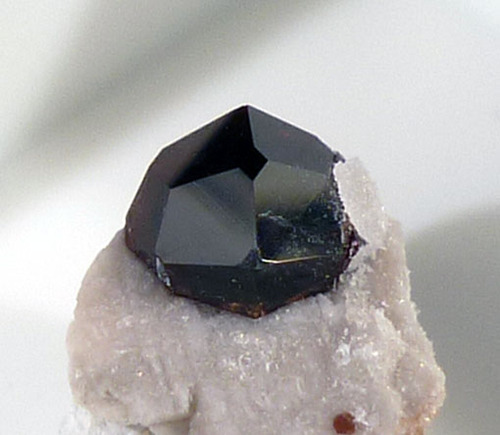 Garnet Group - x 4 mm - San Bachisio, Telti, Olbia-Tempio Pausania, Sardinia, Italy - coll. and photo A. Gamboni. 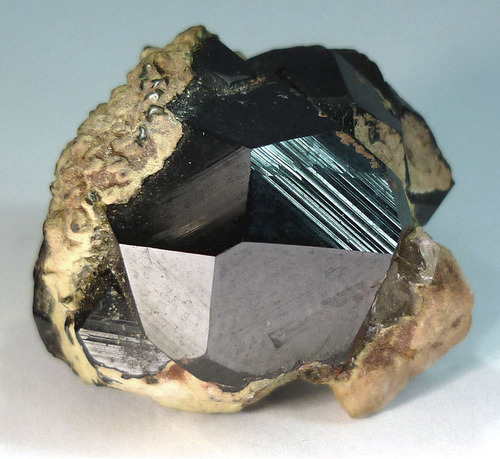 Garnet Group - xls 20 mm - Furru e Conca Quarries, Calangianus, Olbia-Tempio Pausania, Sardinia, Italy - coll. and photo Antonio Gamboni. 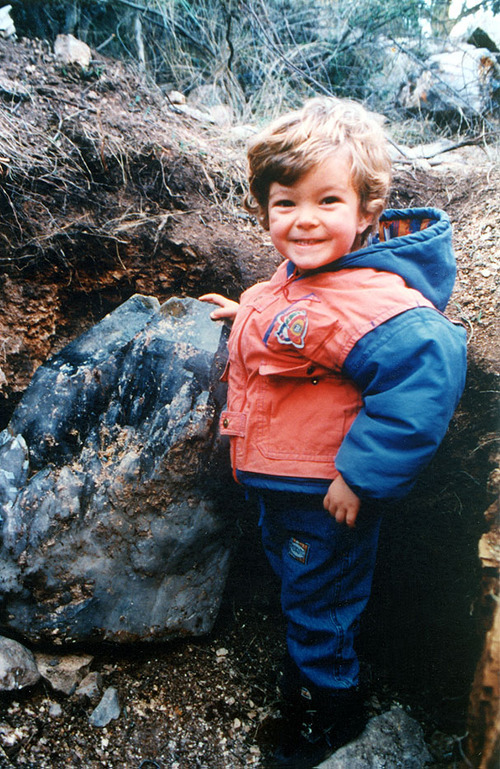 Quartz - xls 65 cm (120 Kg) found in 1996, here photographed with my son Aaron - photo A. Gamboni - Coll. Museo Geologico Mineralogico Naturalistico Caprera Island, Stagnali, La Maddalena, Olbia-Tempio Pausania Province, Sardinia, Italy. Antonio Gamboni does not currently have any sponsored pages.